It’s here, with three other very great professionals. 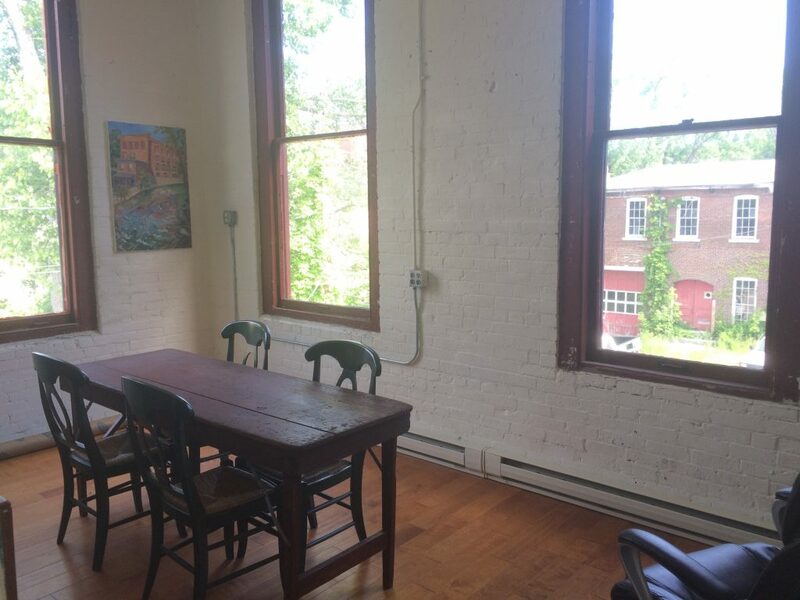 Share our 800-square-foot open loft office, or private office, in the historic renovated Rubin Mill in the Housatonic village, overlooking the Housatonic River. We are two professionals (PR, photographer) looking for two additional professionals. 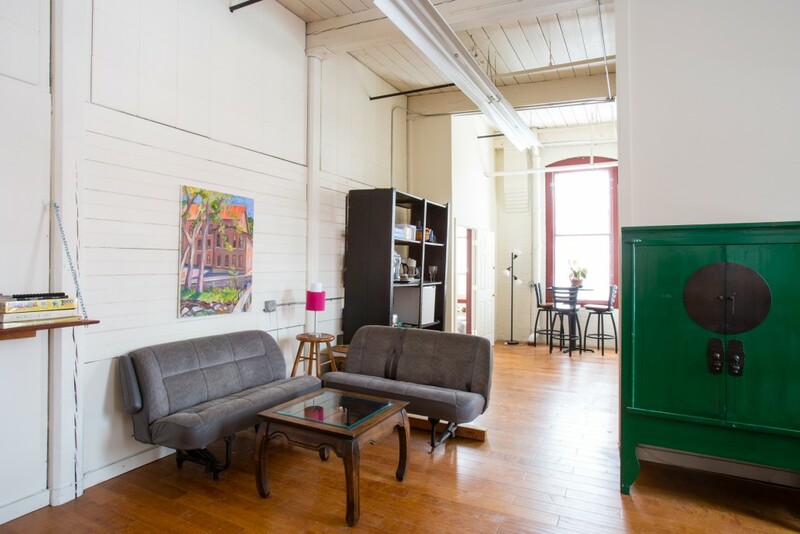 Rent includes all utilities, wi-fi, camaraderie, coffee, microwave. 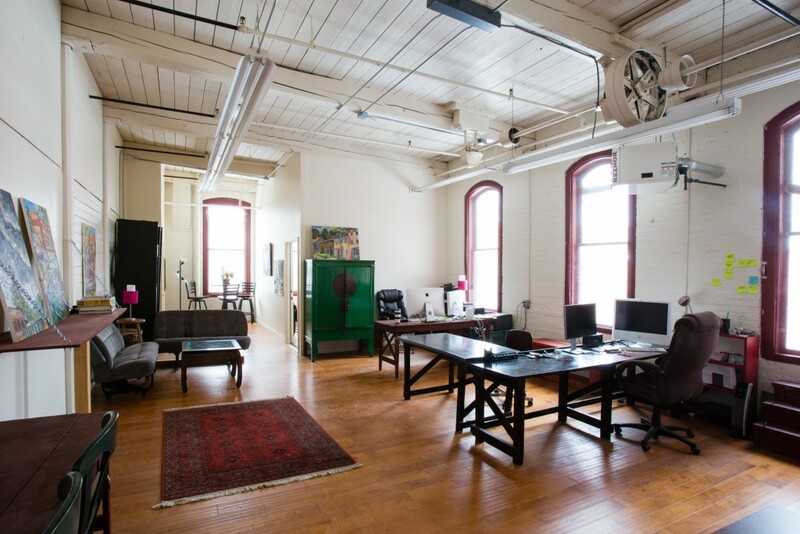 Come and go 24/7, take a dance class upstairs at Berkshire Pulse, hike a nearby trail at lunch. 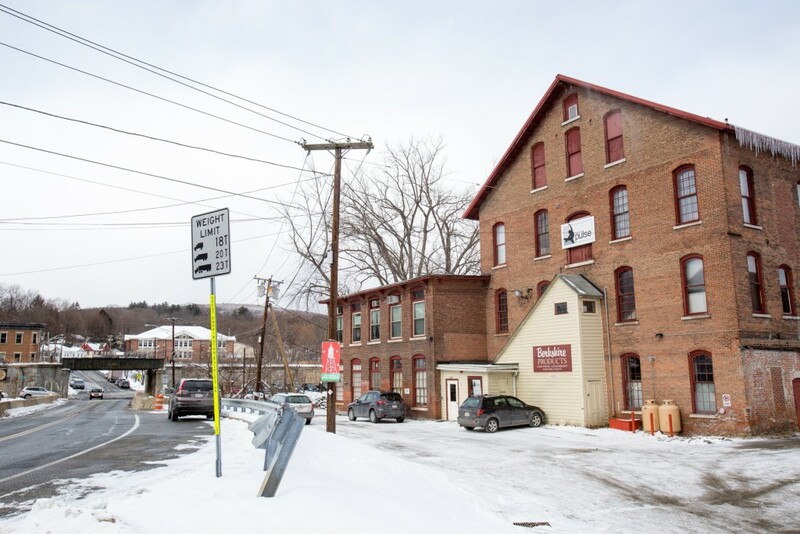 We are steps from the Brick House Pub, Pleasant & Main, Aberdale’s, and 10 minutes from downtown Great Barrington and north-of-town-amenities. 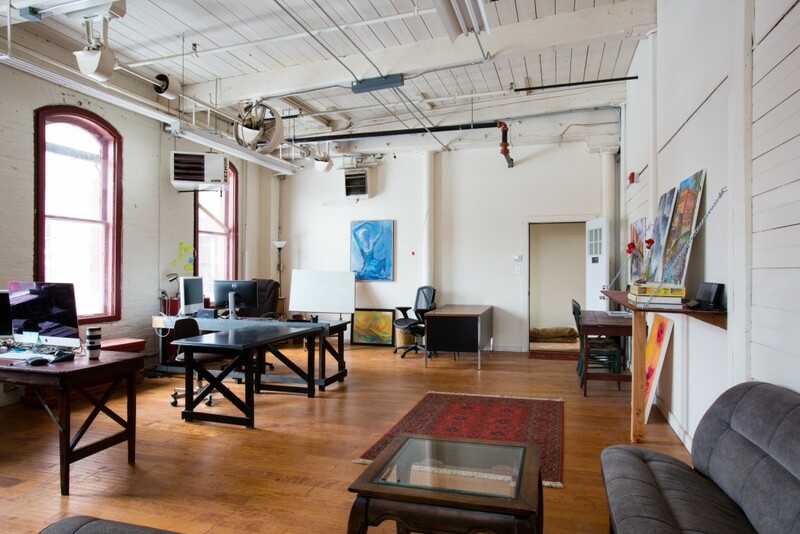 Open space office share $25o/mo, or $350/mo for private space. Short-term summer share possible as well. We will ask for a written inquiry with information about you and your business, along with two references. First and last month’s rent. 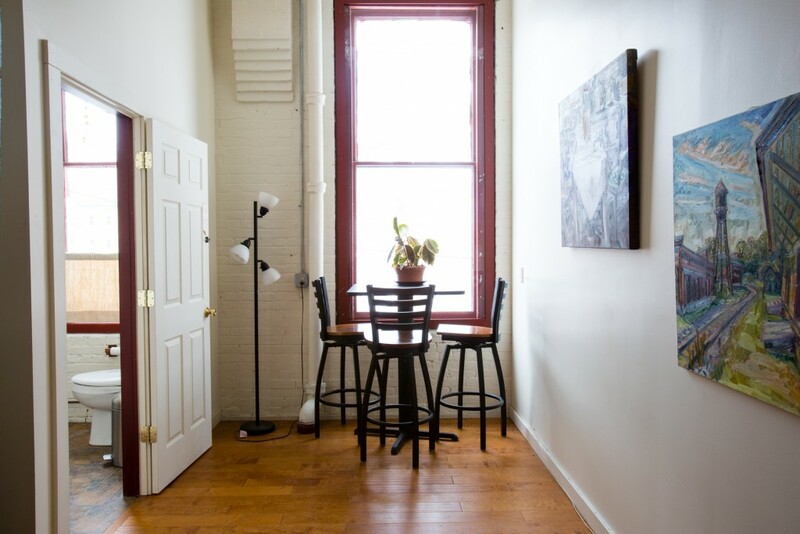 For more details email ellen@ellenlahr.com or call Ellen Lahr, 413.329.3256, or Eric Limon, 413.274.6817.